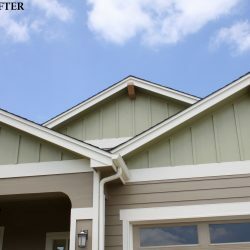 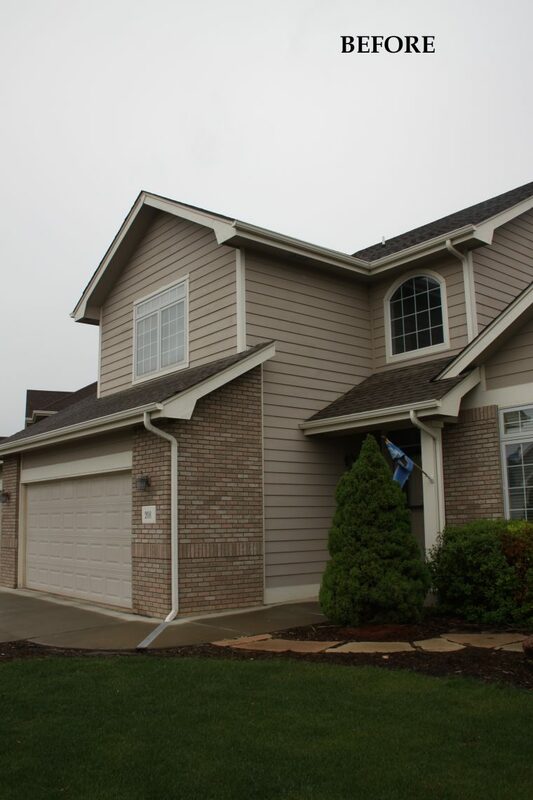 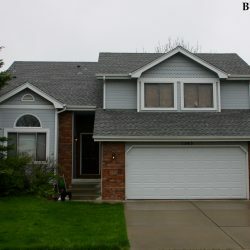 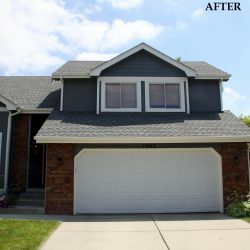 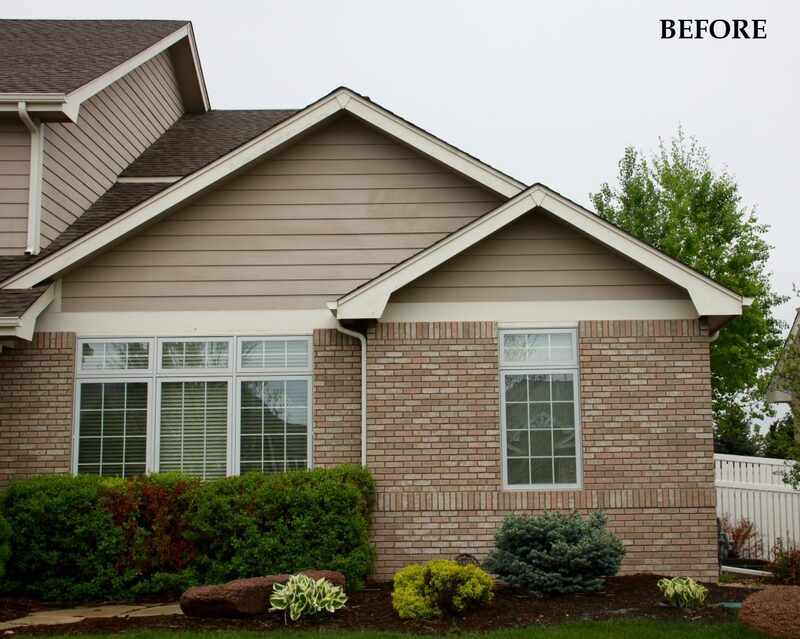 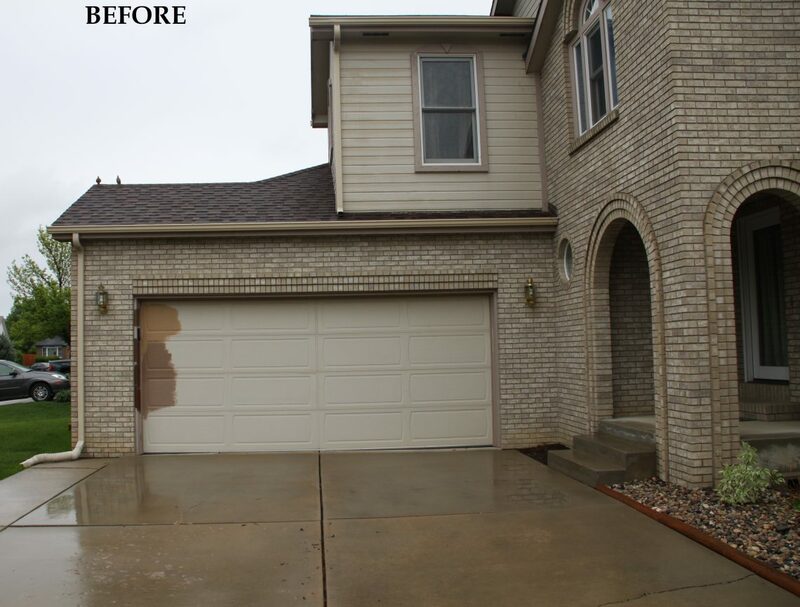 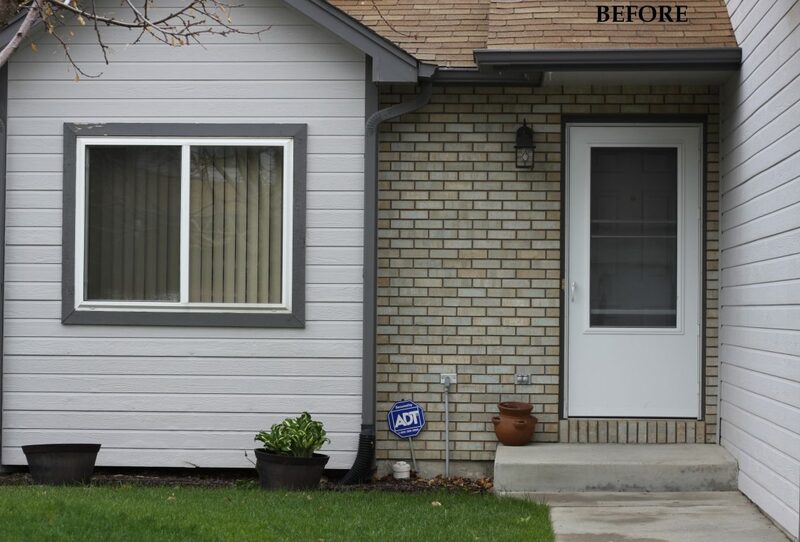 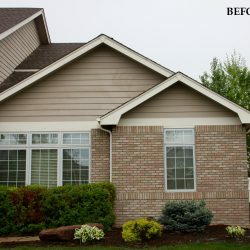 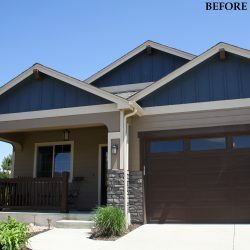 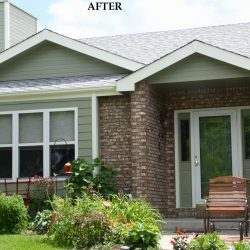 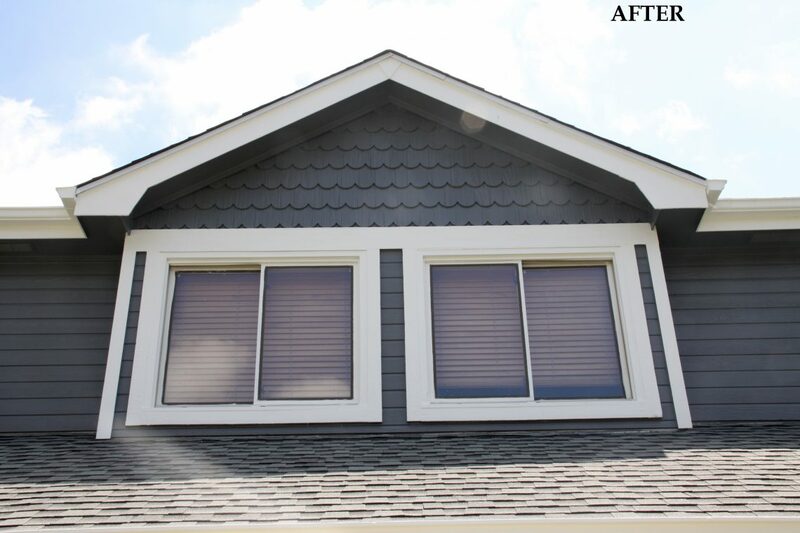 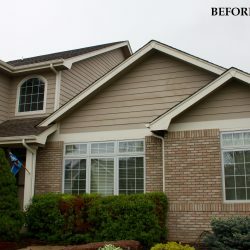 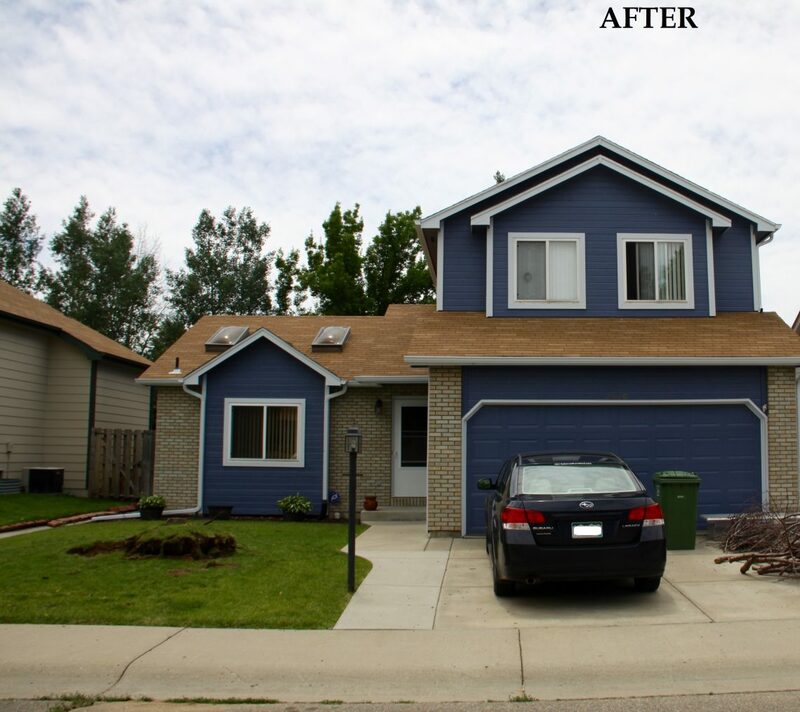 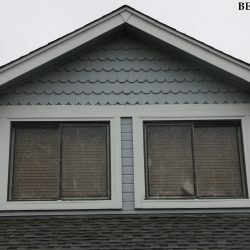 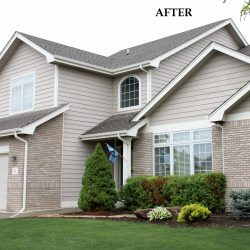 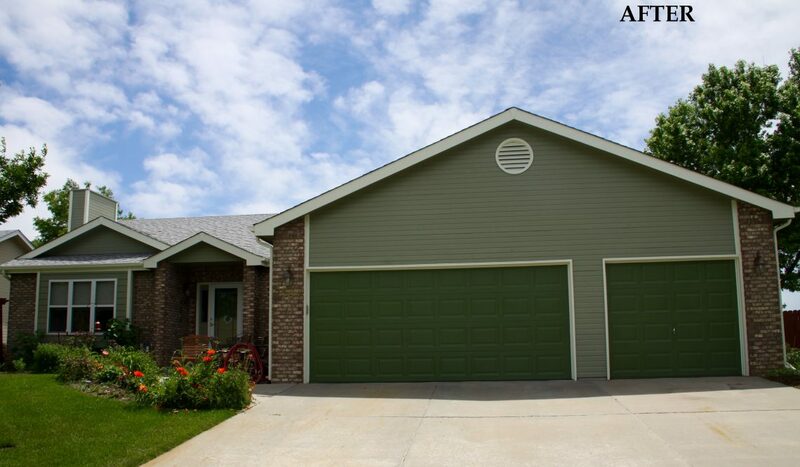 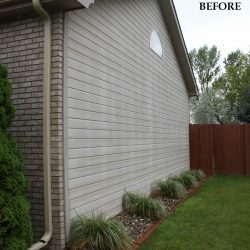 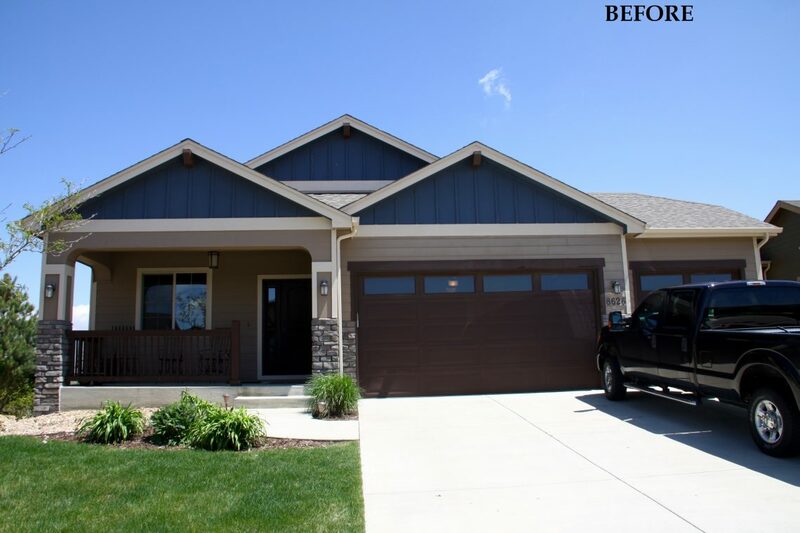 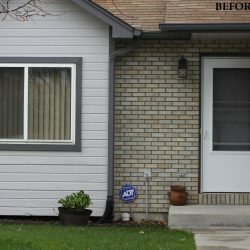 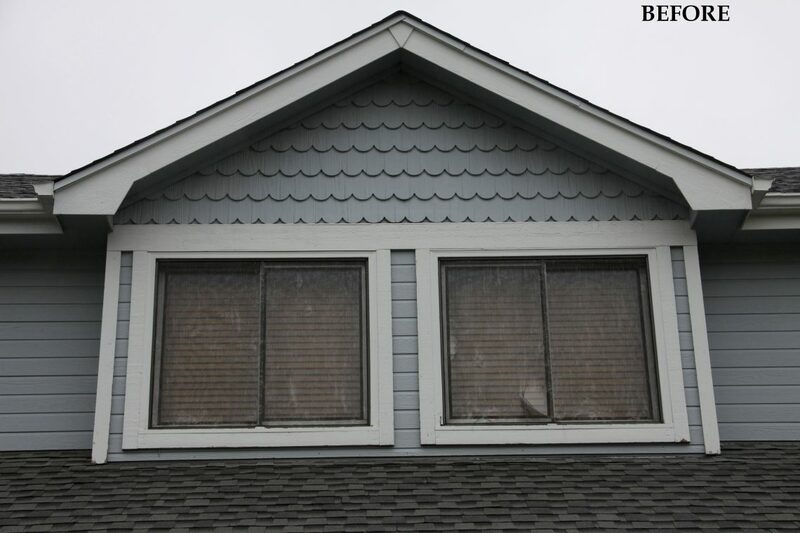 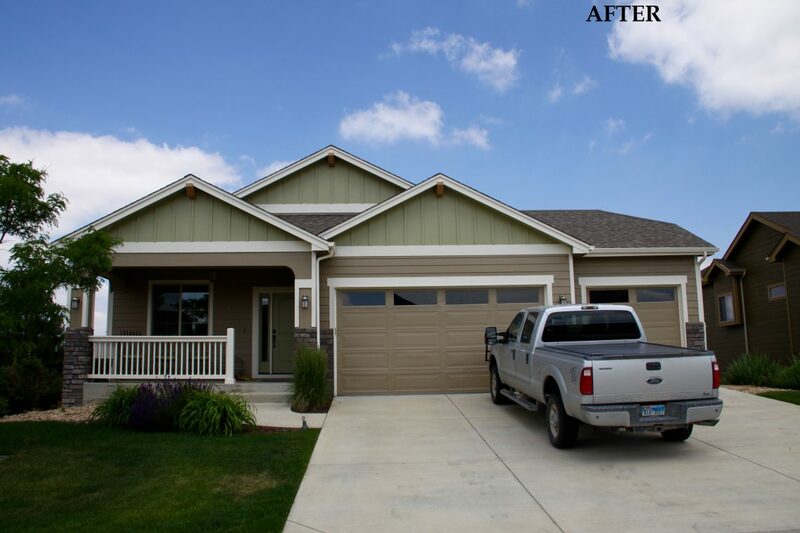 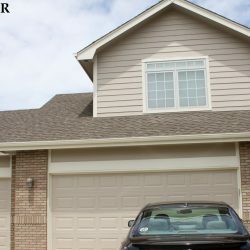 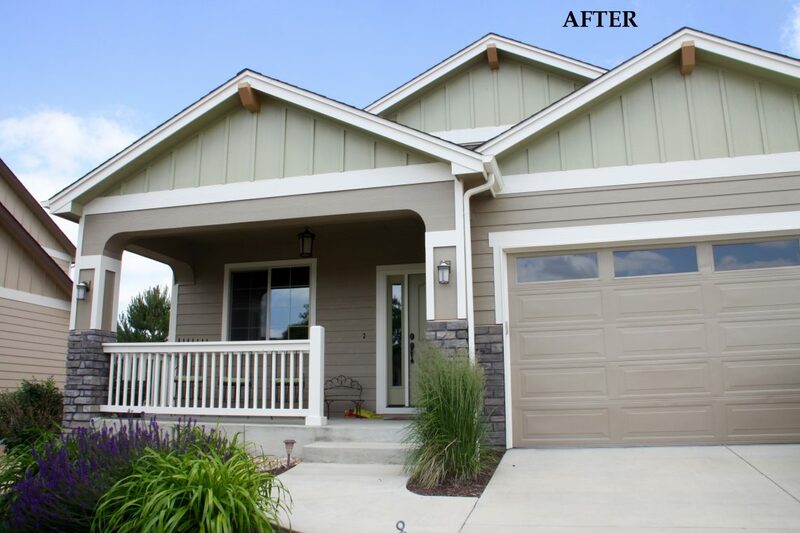 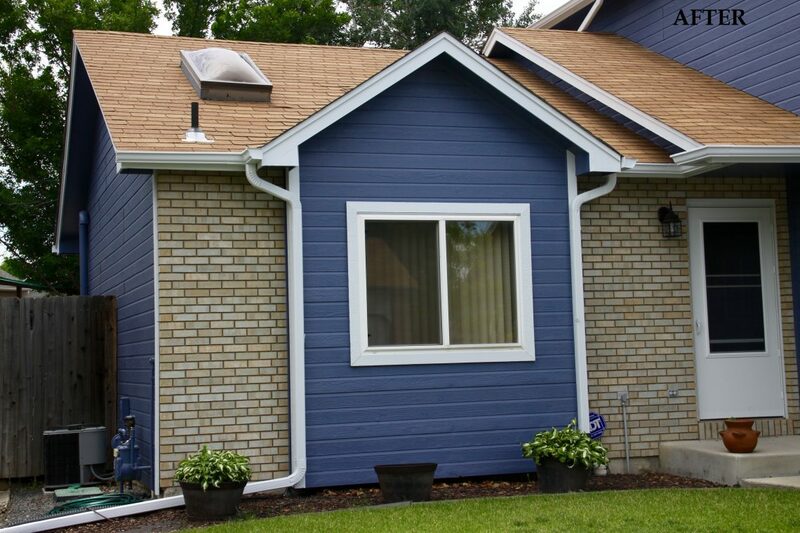 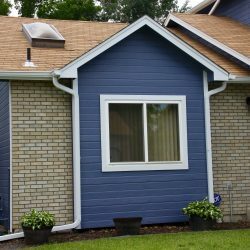 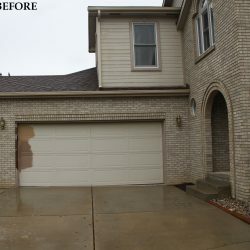 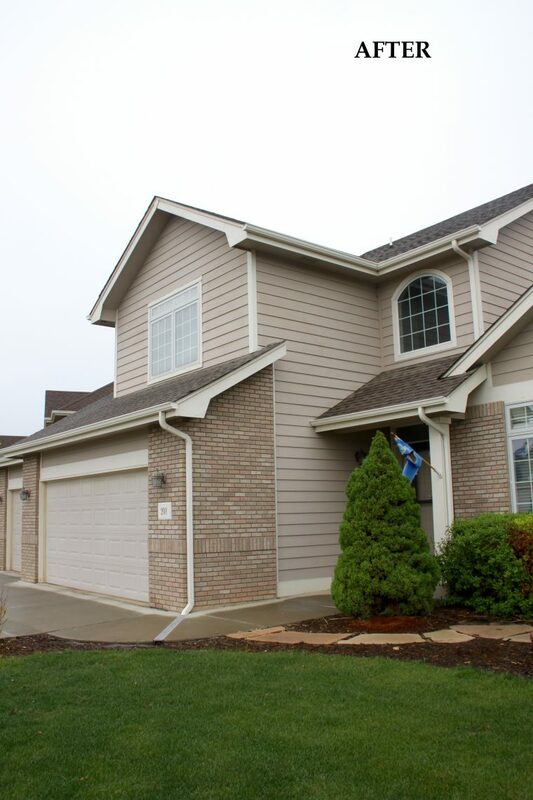 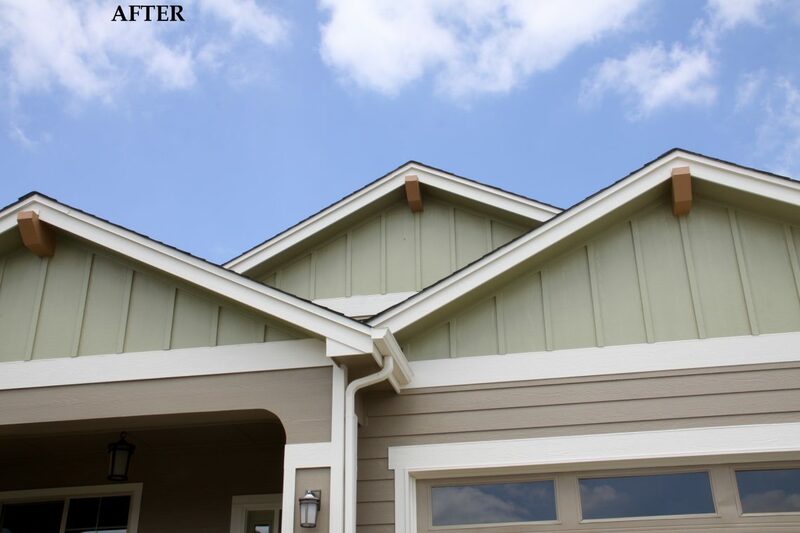 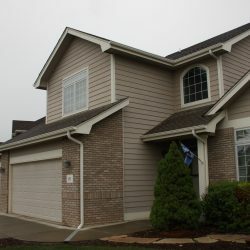 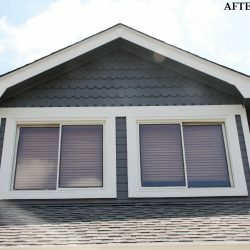 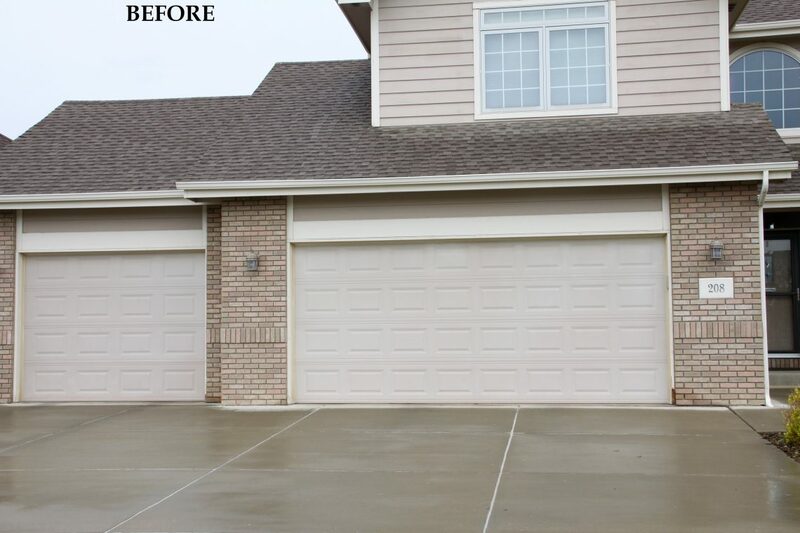 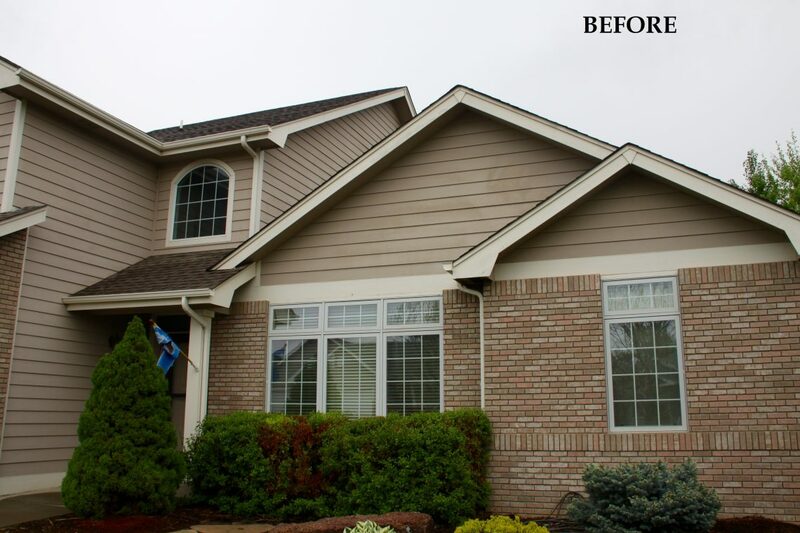 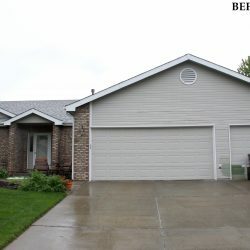 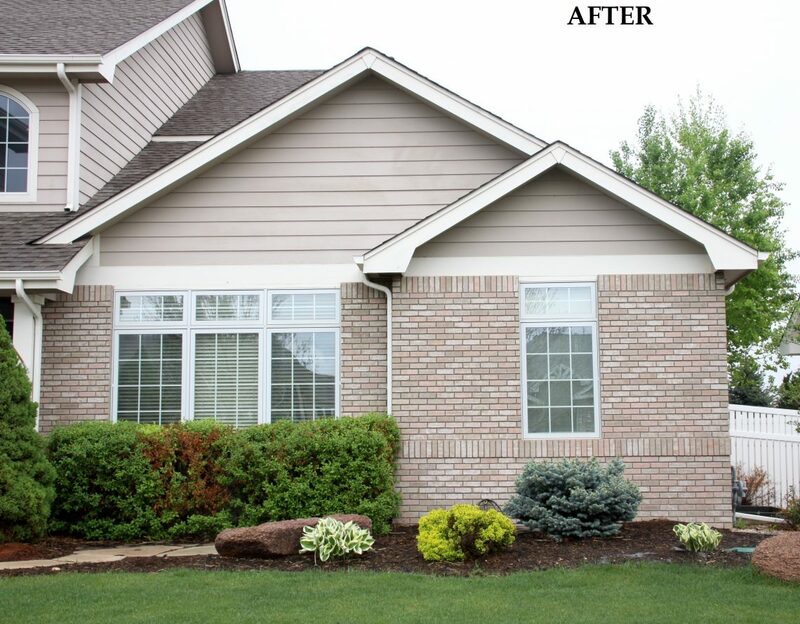 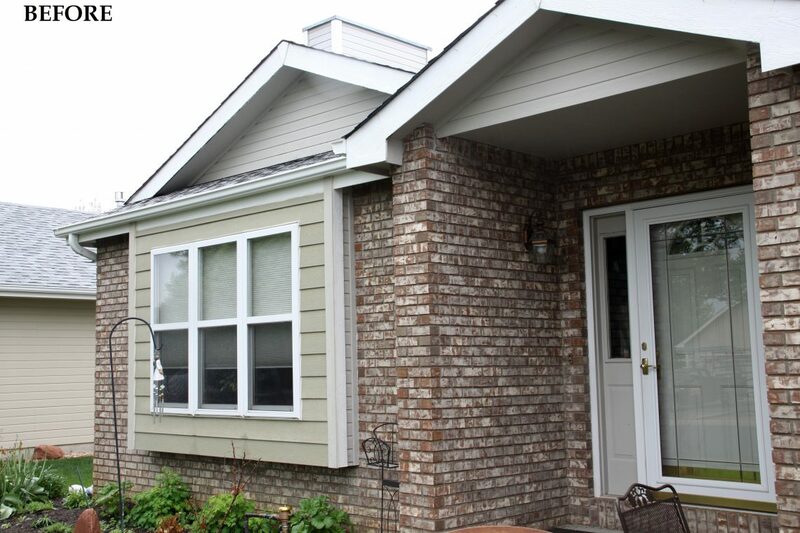 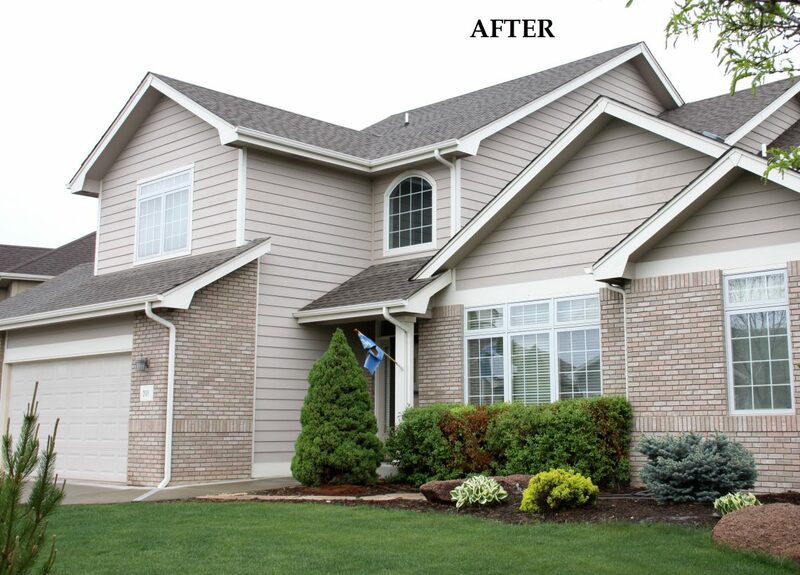 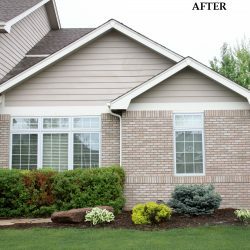 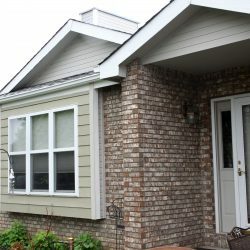 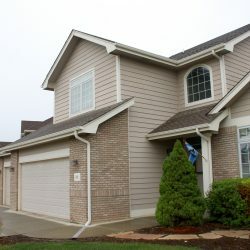 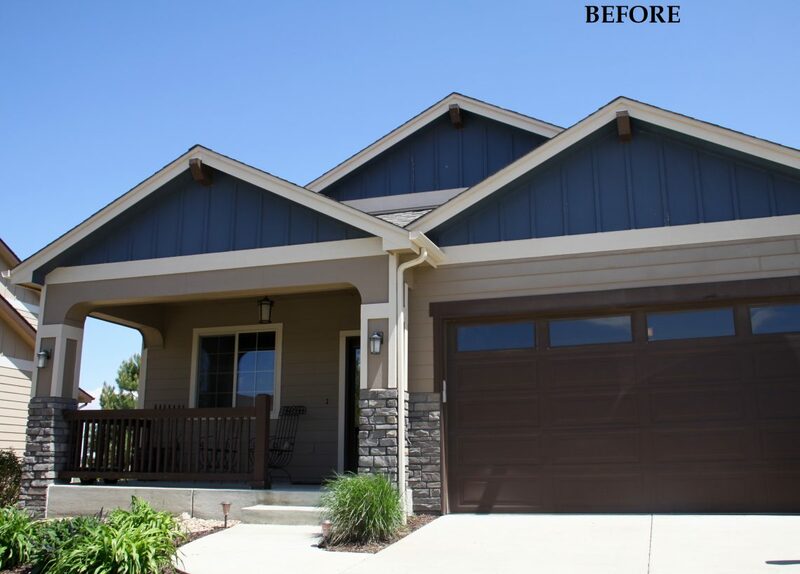 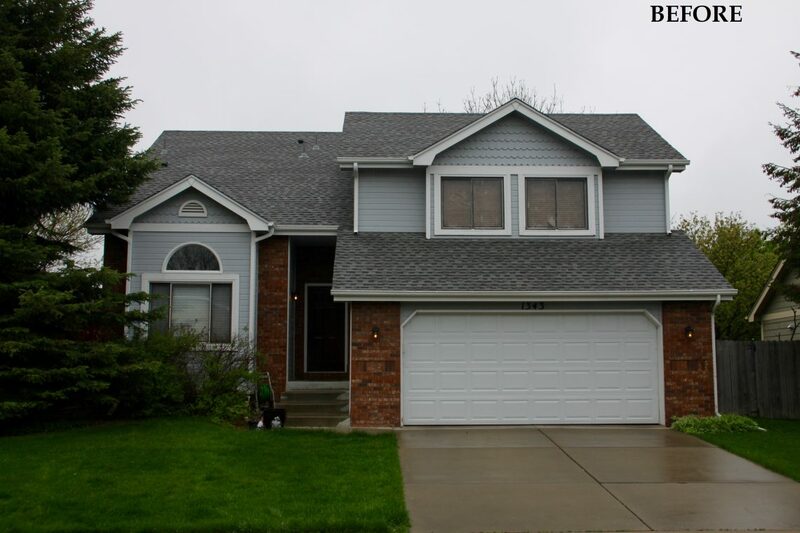 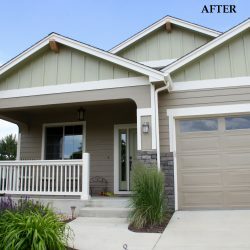 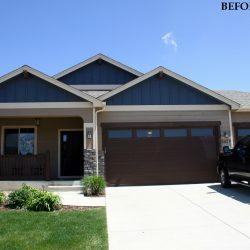 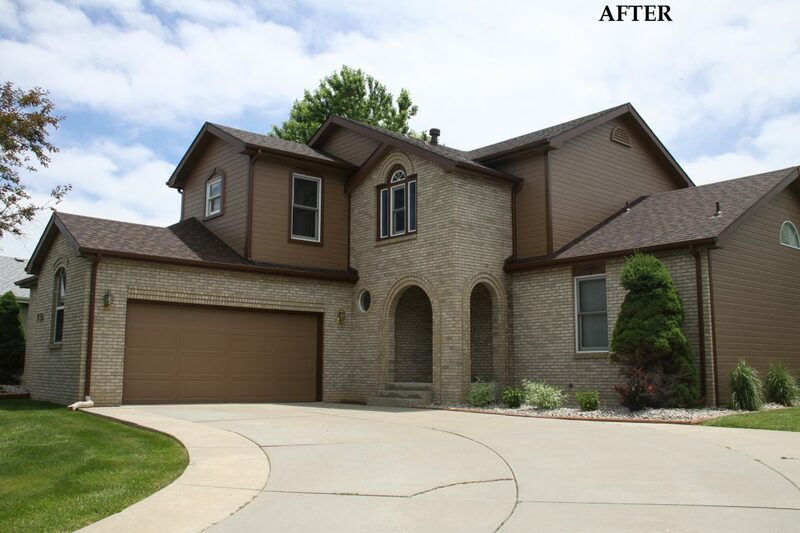 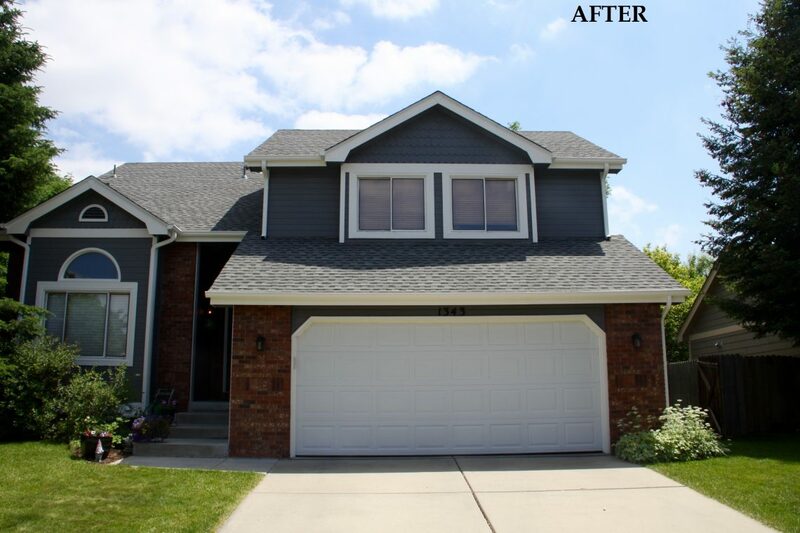 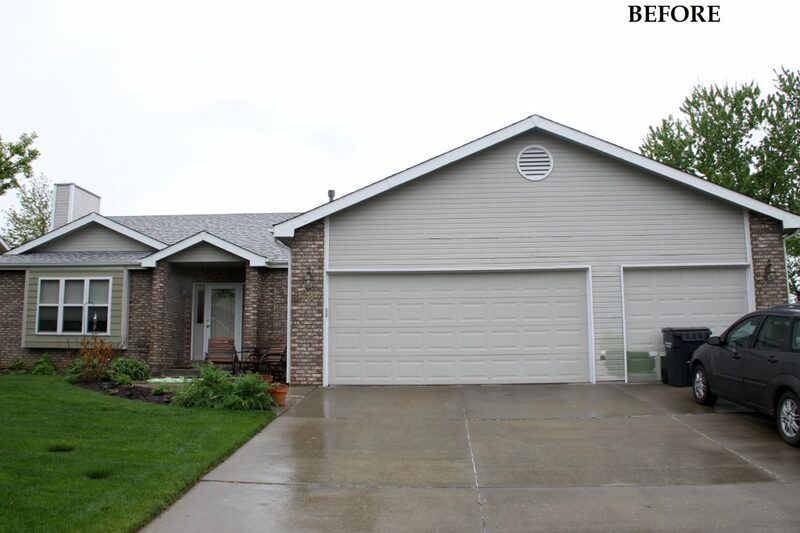 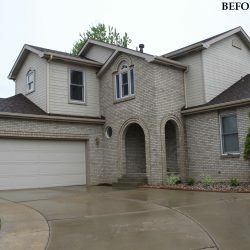 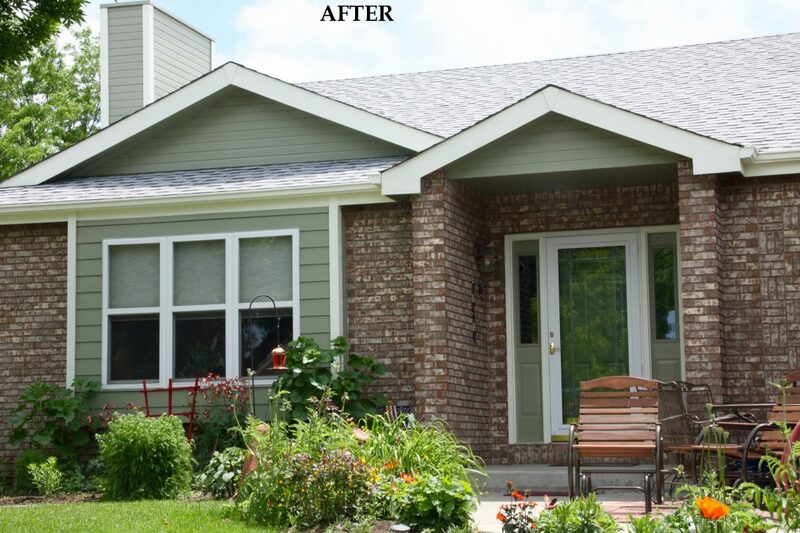 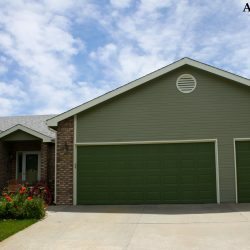 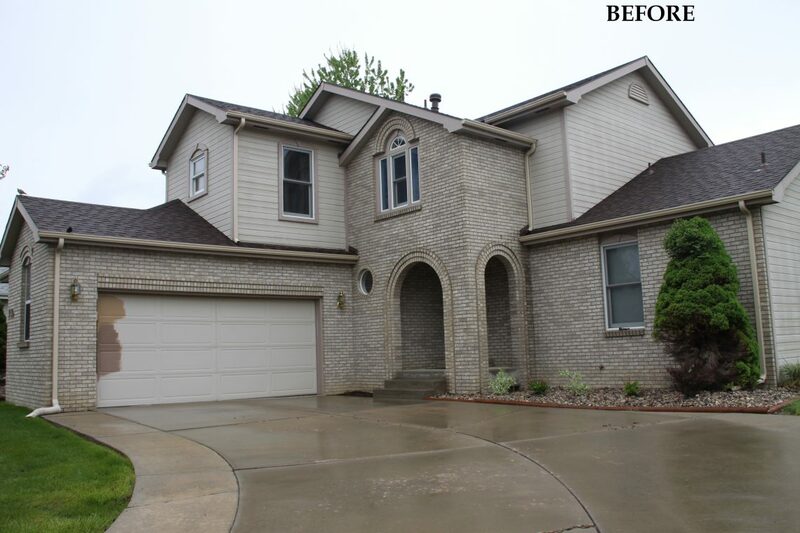 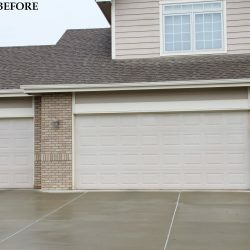 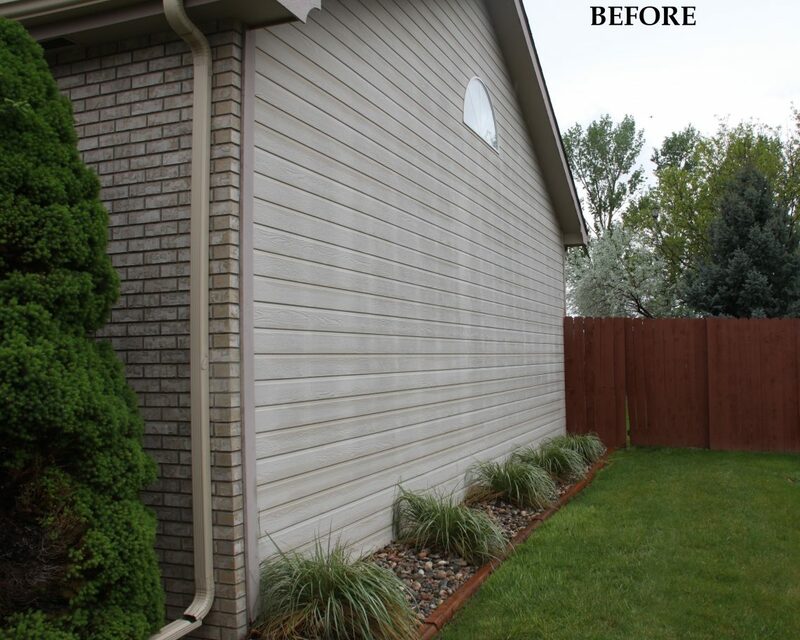 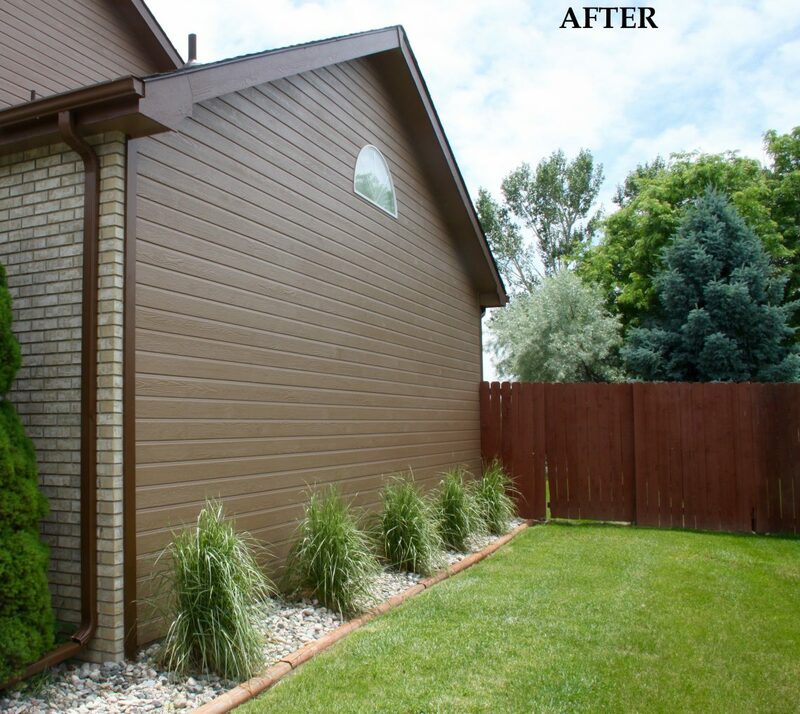 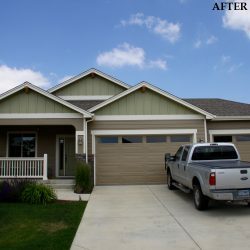 Take a look at some of the before and after photos of our painting services! 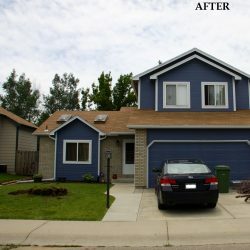 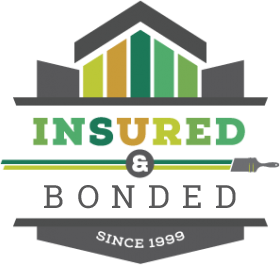 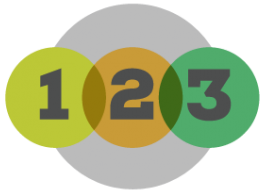 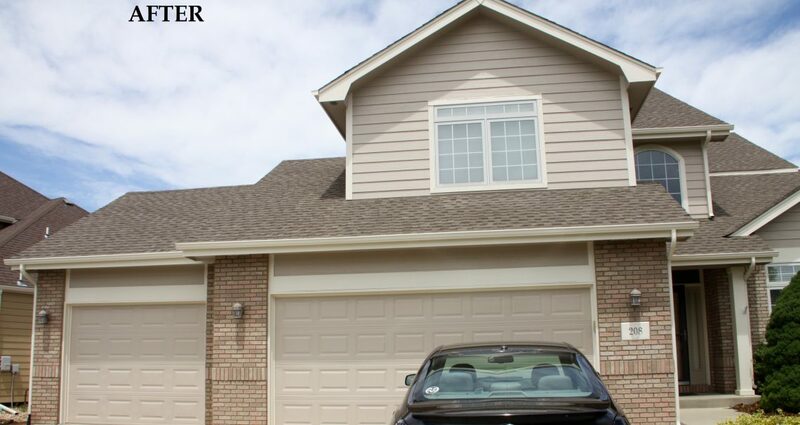 Whether you need interior or exterior painting, we can handle the job. 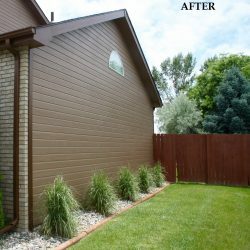 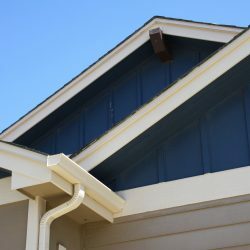 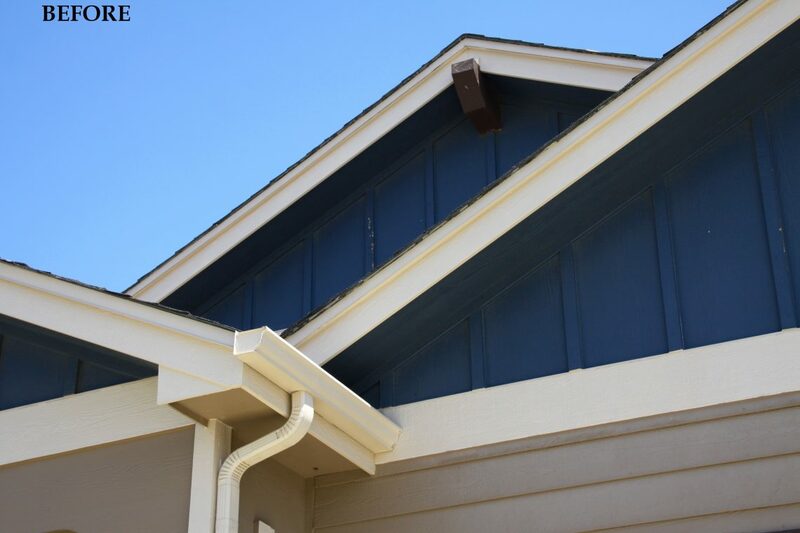 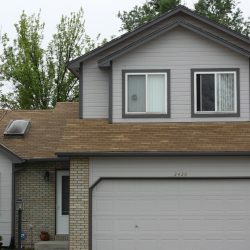 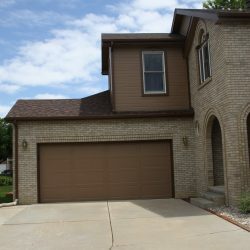 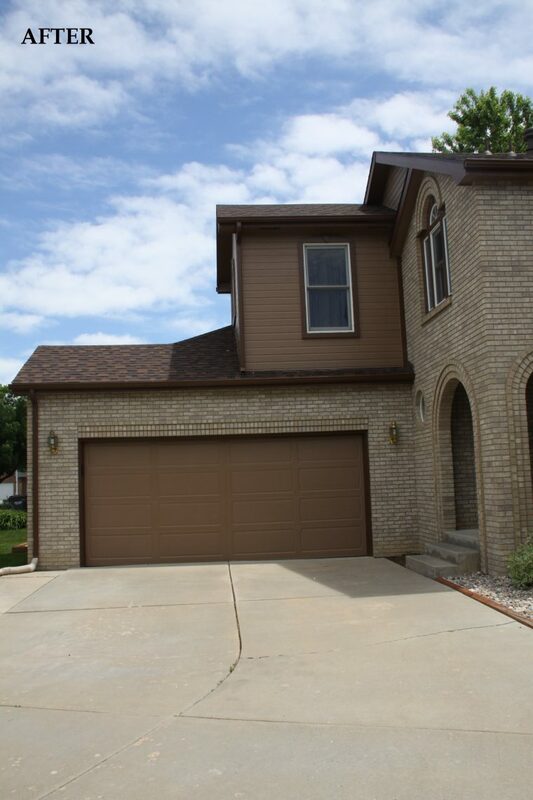 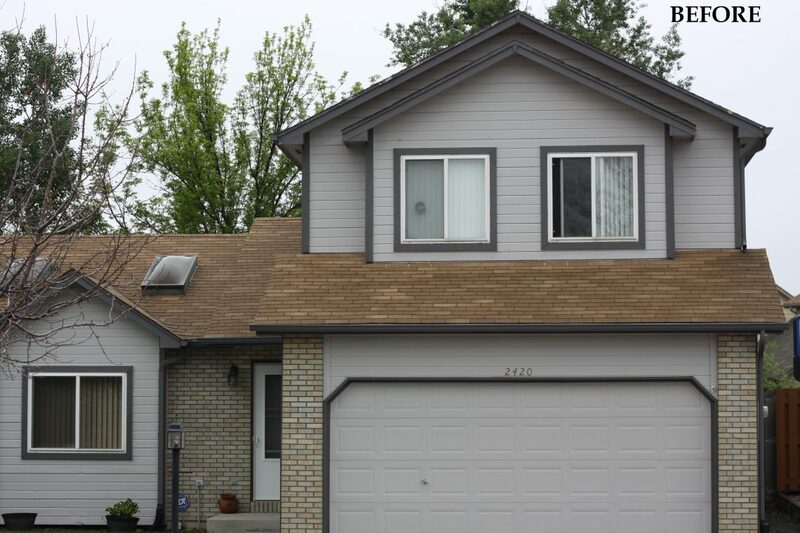 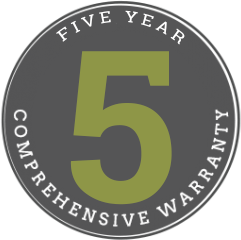 For painting contractors you can trust to do the job right, be sure to call the professionals at Horner Painting in Fort Collins.